 Ryan Douglas has been helping people acquire Real Estate for over 20 years. He has special expertise in renovations, flips and resale and can offer knowledge above and beyond the norm. If you are interested in looking at property with Ryan then please fill out the form below!